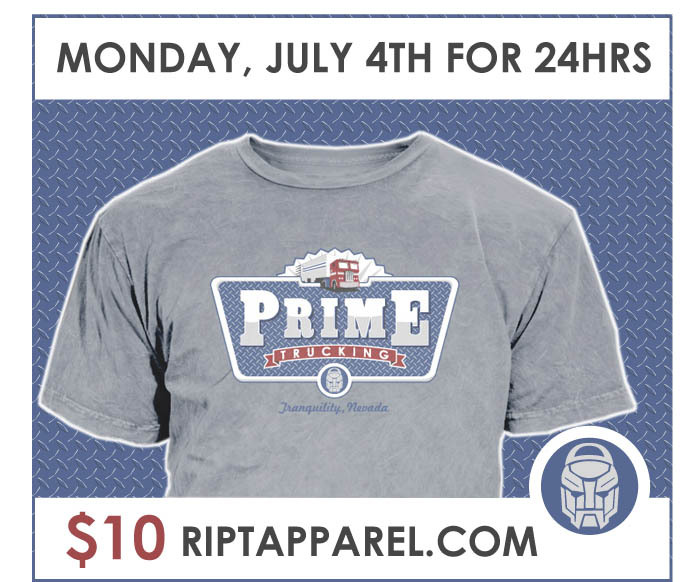 Ript Apparel is printing a design of mine on Monday, July 4th. T-shirts are only $10. Inspired by the release of the latest Transformers movie, this shirt takes you back to the original design of Optimus Prime. 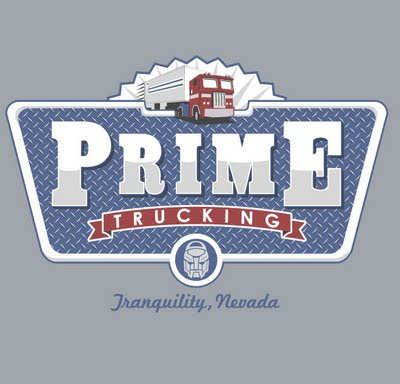 When not saving the world from the evil Decepticons, Prime had his own business hauling freight. This is a one-day deal so if you miss it, it's gone. Take time out of your backyard bar-be-que and fire up the computer instead. Men's, women's and kid's sizes available. As well as hoodies and infant onesies. Great for those thirty-somethings who grew up with the Autobots or for their own kids who are now getting into the revitalized franchise. Click here at 12 a.m. Monday or anytime after that for only 24 hours. I enjoyed your blog but little confusing here that what is your promoted product Prime Trucks or T-shirts,well I like T-shirt pattern because I like T-shirts with hood cap,it gives smart look. I am a regular visitor of your site .And always apprecited all your post.Keep it up....!!!! Really nicely put together Ian. The distressed texture is sweeeeeeet man! GJ for great colours on the grey tee too. Nice T-shirts ! !all sizes are avaliable, it's great, thanks for sharing.. This is a one-day deal so if you miss it, it's gone. I am sure I will don't miss it. Well no doubt this shirt takes you back to the original design of Optimus Prime...I hope you post more about it soon. It gave me good deeper insight. Superb prints. I like the grey shade on which they done the screening of blue tone has been done. I think this tee will make a better look a driver of the trucks. 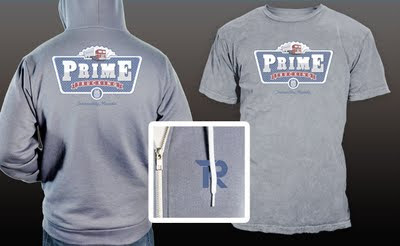 Well no doubt this shirt takes you back to the original design of Optimus Prime...I enjoyed your blog but little confusing here that what is your promoted product Prime Trucks or T-shirts.. 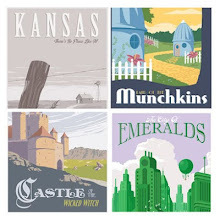 This was great and good idea of printing and it looks interesting. that optimus prime T-shirt rules! how many for it? Well no doubt that this is a Awesome past definitely liked the info provided. 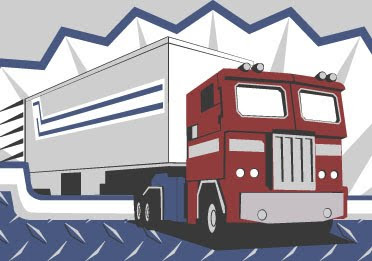 This is a great post and prime trucking is a good brand and i really love it. Nice post...this is good messages to give them cute T-shirt rules..
wow,it looks very cool.I like the Transformers t shirt.